We offer a professional service with tailor made packages to suit everyoneâ€™s needs. Eve Taylor Facials Eve Taylorâ„¢ is a professional range of products, offering advanced skincare for men and women. Dermalogica Facials When Dermalogica meets skin, skin health is redefined. Our promise to you is that your skin will never have felt as clean, or as healthy, as after one of our professional services; nor will you leave our Skin BarÂ® without truly understanding your skin, and its needs. Our therapists are among the best trained in the industry, and each has postgraduate certification from The International Dermal Institute. 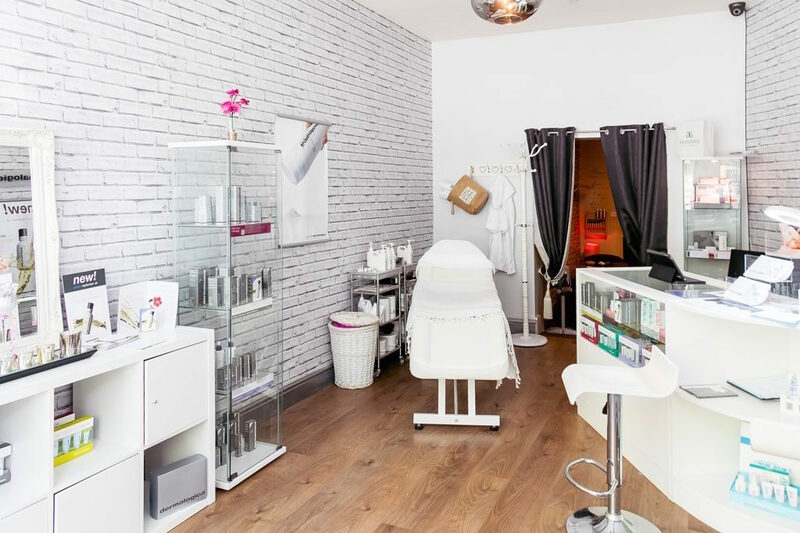 Lâ€™s Boudoir Skin Therapy Clinic offer a wide range of Skincare & Body treatments from: hot stone therapy to deep cleansing facials. Our clients receive ongoing after-care advice following treatments for special occasions or as required from time to time.